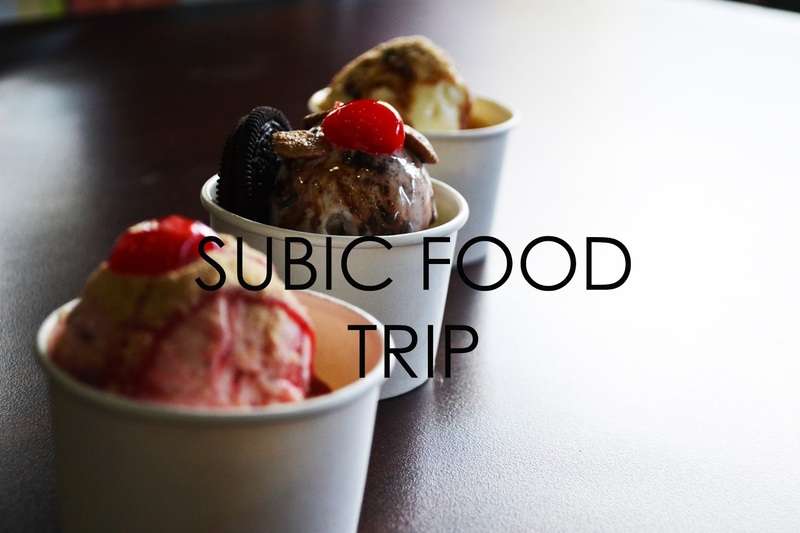 An invitation to visit Subic was something I couldn't say no to. After two hours on the road, Subic gave a sunny hello to us. 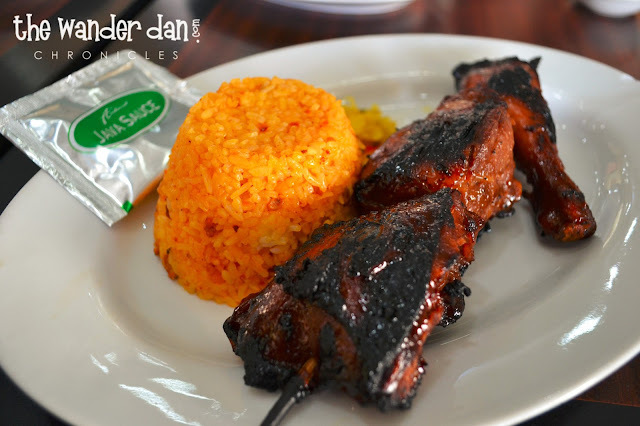 Of course, with an adventure-packed day, one will always scavenge the internet to find the best food spots. 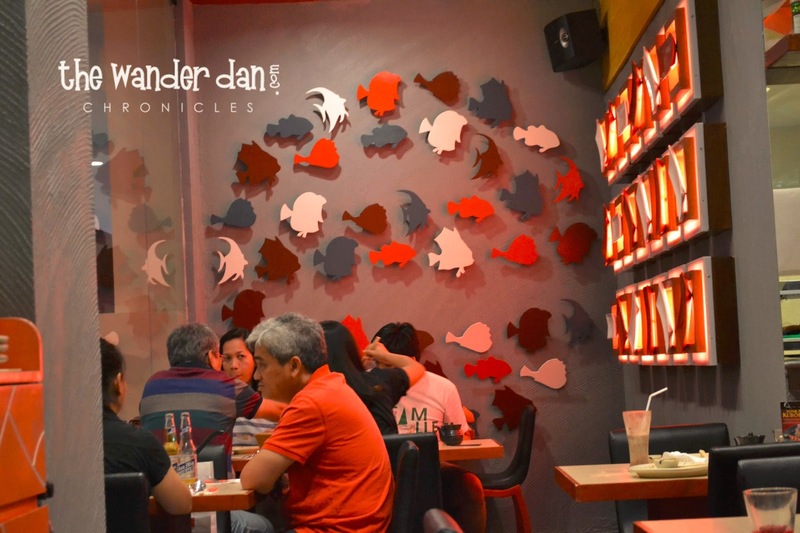 As Subic grew to be a metropolitan destination, albeit laid back, a number of restaurants came closer to their avid fans in this part of the country. And yes, since my itchy feet just can't stay in a single place, here we go again in a hopping chronicles, but this time, it is in the quest for a gustatory adventure! First thing to get done to keep ourselves in pace for an exciting day was a lunch at my favorite Grilled Chicken restaurant. 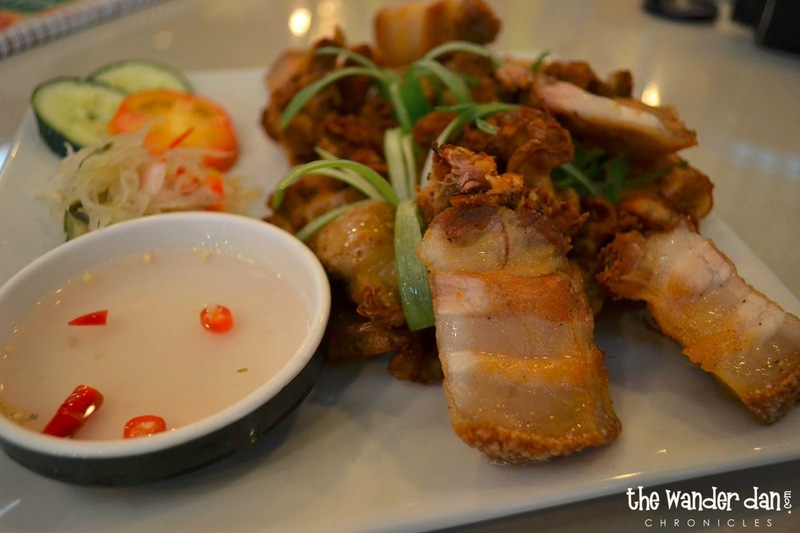 I was happy to know that Aristocrat Restaurant has found a home in Subic Bay. 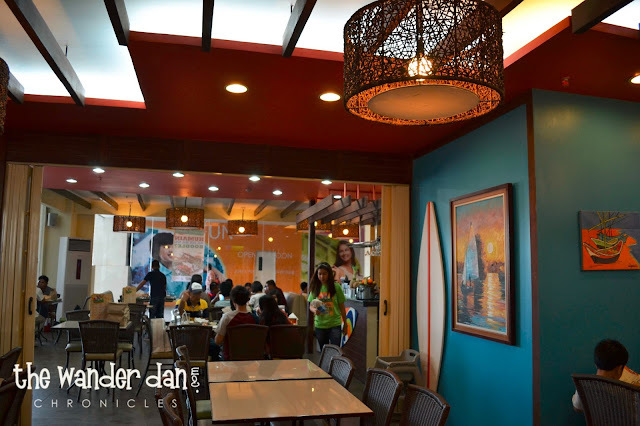 The growing number of tourist at this region surely deserves a wonderful meal, and what better way to treat them but with by far, the best Grilled Chicken I have ever tasted together with a variety of all-Filipino dishes. I must say that Aristocrat's Chicken is superb, and no one has ever beaten how flavorful their signature dish is. 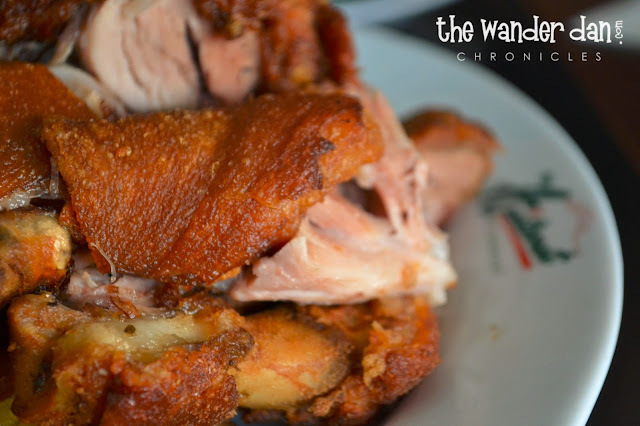 The Java Sauce on the other hand is a perfect compliment to the tender chicken meat and yes, Java Rice shouldn't be missed out! When in Aristocrat, don't miss a delightful treat at Fruits in Ice Cream. 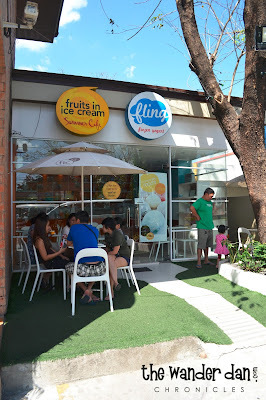 An ice cream bar located just beside the restaurant which offers unique desserts after a heavy meal. 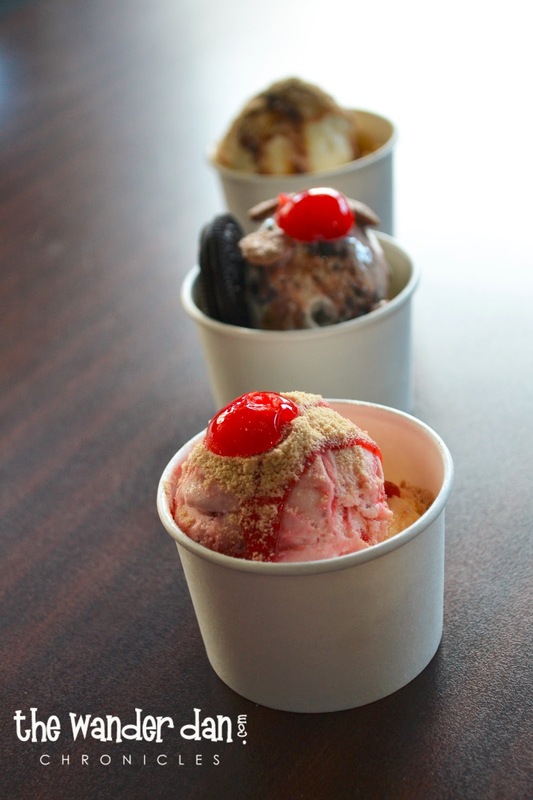 I personally like the strawberry and cheesecake ice cream. Dinner at the Harbor Point, an Ayala Mall in Subic was our next food destination for the day. After giving a quick stroll in the mall, we were up for some Japanese dinner. Yes, Sumo Sam was the next food spot! 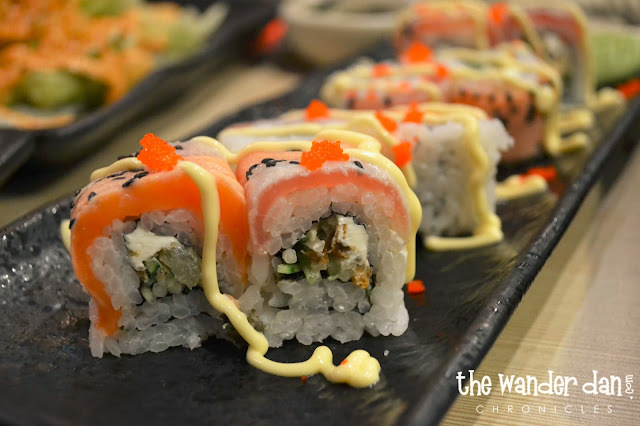 Although they want to preserve that Japanese feel in the restaurant, Sumo Sam also compliments the western palette as they offer a western menu for those who would like a diverse set of dishes on their table. It also serves as a bar so the folks wanting to grab a bottle of beer need not hop out after a wonderful meal. Since I have always loved Japanese food, dinner at Sumo Sam was a cherry on top. From Sushi to Ramen, it was indeed a delight! I also like their Green Iced Tea which was a good pair to a savory dinner. 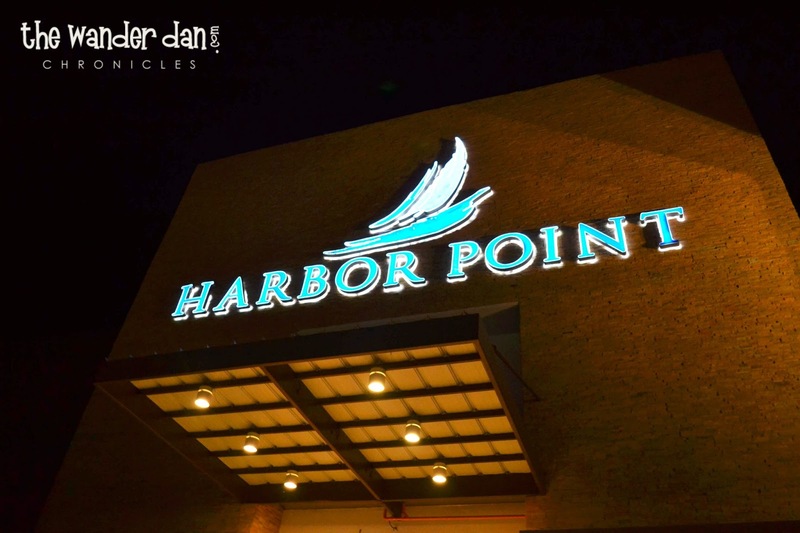 Famous for their Boodle menu, Seafood Island is also found at Harbor Point. 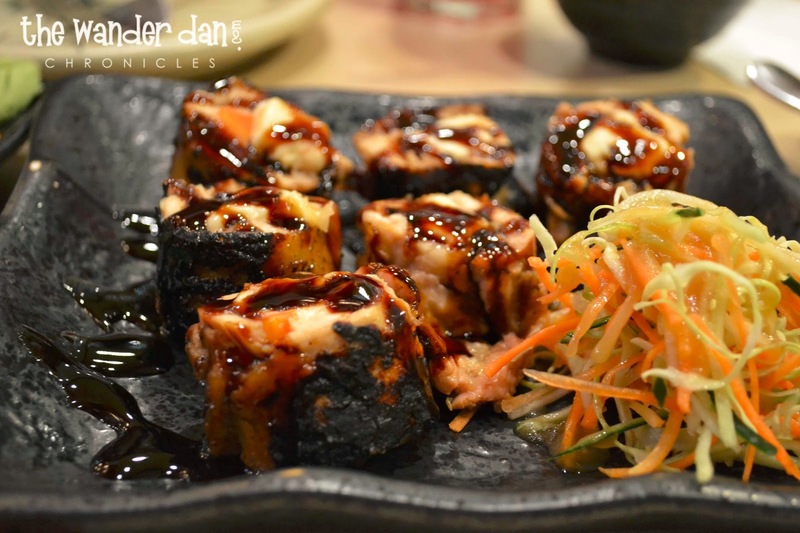 After enjoying Japanese culinary, it's time to go dig in a seafood menu. 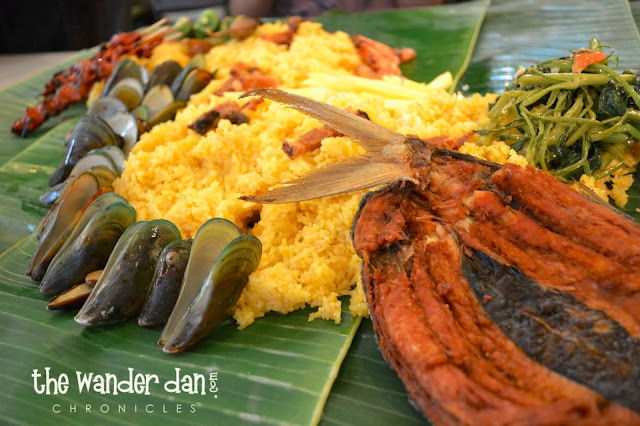 Boodle fights are usually a customary way of eating on banana leaves while sharing the food to everyone. These are usually done in camps and in old military days. But this time around, anyone can enjoy this kind of food sharing. 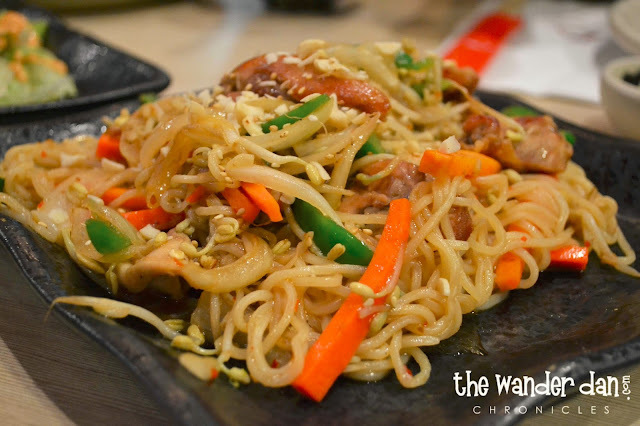 Not only is it mouth watering, the fun in sharing is on top of a wonderful meal. And oh by the way, don't miss their Bagnet and Chicaron Bulaklak. Just superb!